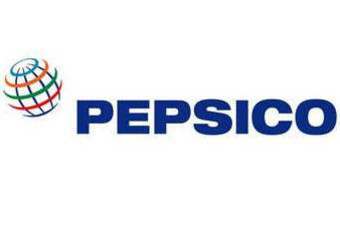 PepsiCo has signed a multi-year partnership deal with American football player Cam Newton for its Gatorade brand. As part of the deal, Carolina Panthers quarterback Newton will feature in upcoming Gatorade brand campaigns including television, print and digital advertising. 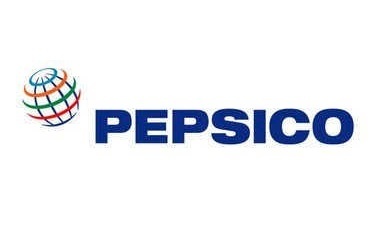 He will also work with the Gatorade Sports Science Institute to "identify ways in which he can improve his on-field performance through proper sports fuelling and training", PepsiCo said today (8 February). Financial terms of the deal were not disclosed. Gatorade has partnered with NFL teams since 1969 and has been an official partner of the NFL since 1983. 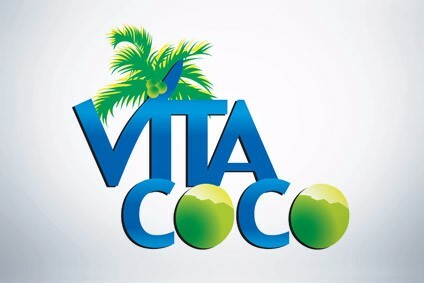 It recently secured Gatorade as sports drink supplier to every NFL game through to the end of the season in 2022.